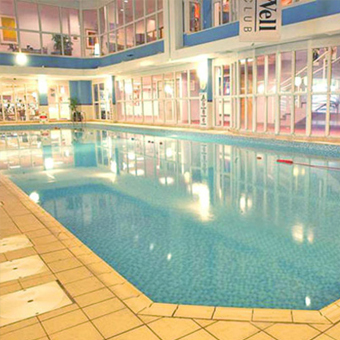 There are spacious changing facilities within the leisure facility at the Hilton Hotel, Sheffield, with secure lockers (£1 coin required). Please bring a changing mat with you. Car seats and prams must be left in the Reception area. Parking facilities are also available. 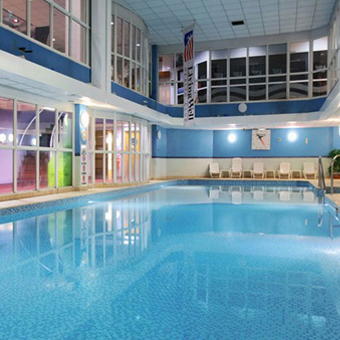 The Hilton Hotel, Sheffield pool is one depth we use a cordoned off area of the pool which is maintained at 30 degrees providing an ideal environment for baby swimming lessons (smaller babies may initially require a wetsuit). 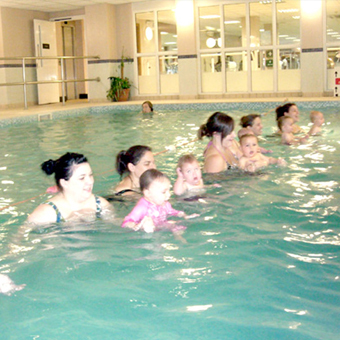 We have loved swimming with swimbabes and are really sad it’s time to stop. I look forward to bringing the next baby as early as we can and starting the journey all over again! Thank you for being such a great organisation and Alex has been a fab teacher!